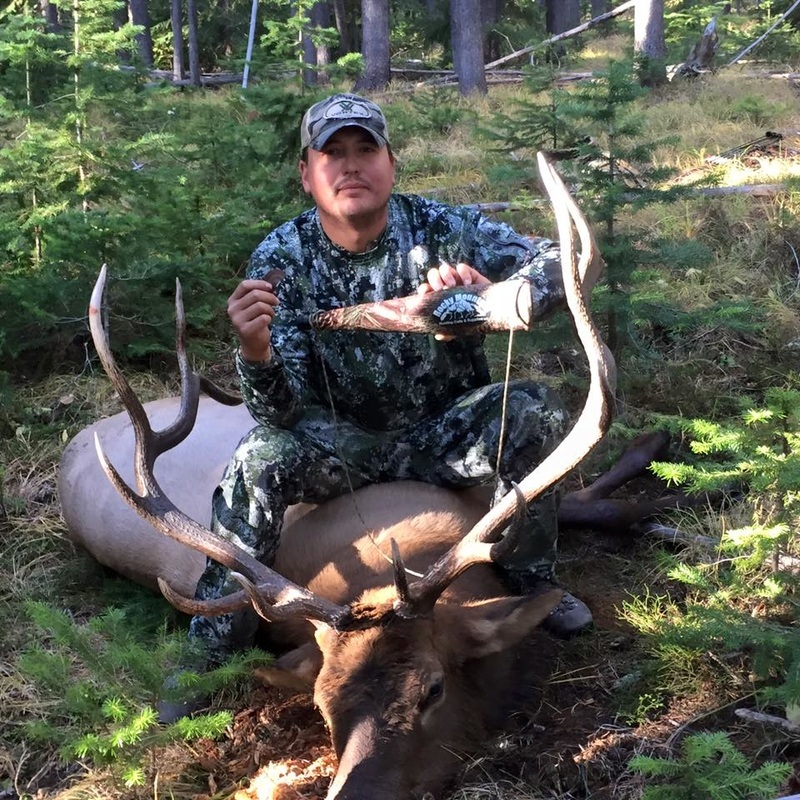 ​We are two men born and raised in the Flathead Valley enjoying everything that Montana's beautiful backwoods country has to offer. After visiting other outdoor shows in and near Montana the decision was made to bring the splendor home. Our goal is to assure Montanan's have access to the latest and greatest outdoor gear and activities to truly enjoy their own expansive backyard. 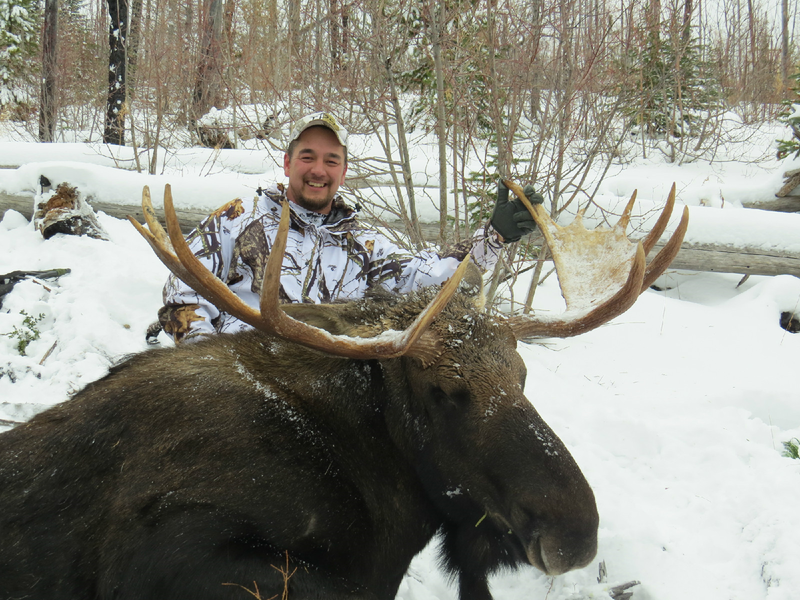 Whether its summer or winter the outdoors becomes our playground and we want to share our joys with you at the Montana Sportsman’s Expo. 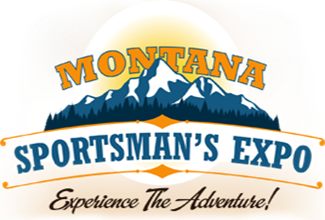 Please join us at this year’s expo so we can grow and become Montana’s number one expo right here in the Flathead valley where it belongs!